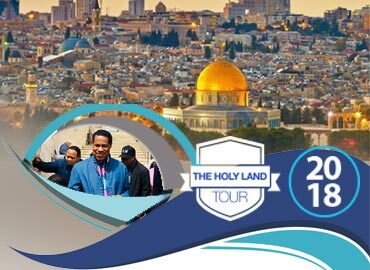 The tour of Isreal in 2018 tagged #HLT2018 was highly eventful, coinciding with epochal events that occurred in Israel- the seventieth anniversary of the state of Israel and the United States’ historic move of its embassy from Tel-Aviv to Jerusalem, a move lauded as an official recognition of the Holy city. 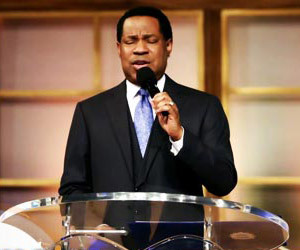 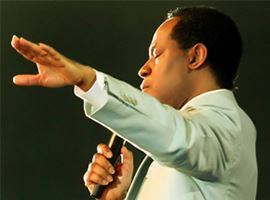 The tour by Pastor Chris and his team was indeed significant with the events that have fulfilled biblical prophecies. 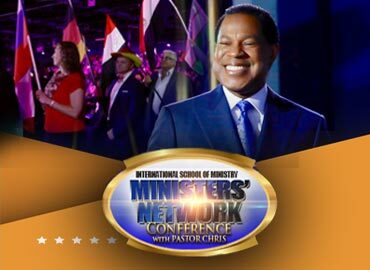 The highly anticipated 2018 International School of Ministry Ministers’ Network Conference with Pastor Chris commenced with an exquisite Welcome Banquet for delegates, representing 181 nations. 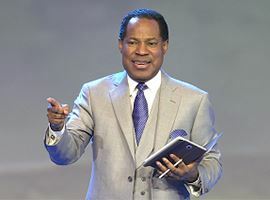 Ministers of the Gospel present at the conference were being charged with God’s Word to function with increased fervency as soldiers for the Gospel of Jesus Christ. 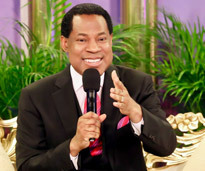 The lives and ministries of those men and women will never be the same. 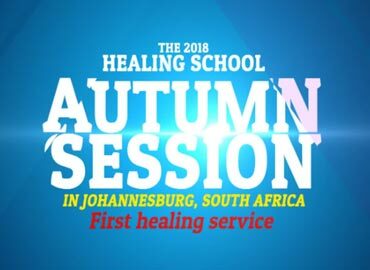 The third and final healing service of the 2018 Healing School Autumn Session was indeed an amazing season of the supernatural, filled with testimonies, miracles, signs, wonders, restoration, salvation and so much more. 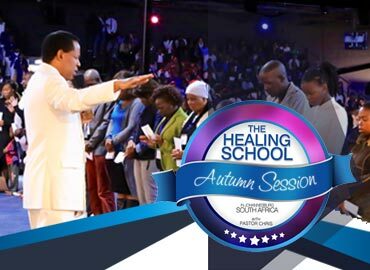 Thousands gathered to witness and experience the supernatural at final healing service of the Autumn Session. 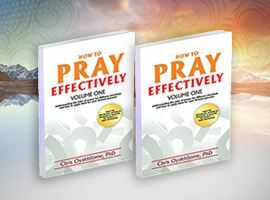 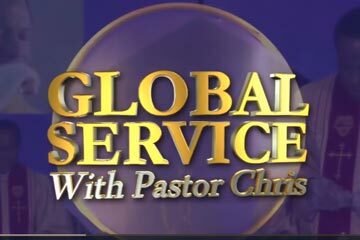 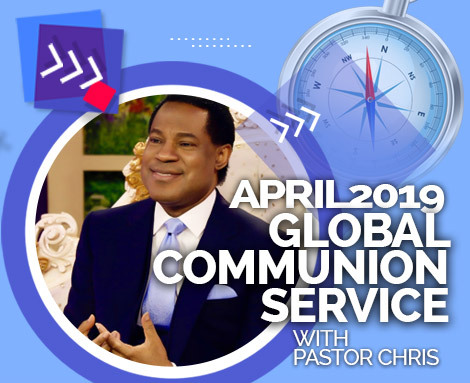 From the month of March, when it all began with great expectations, there have been answers, blessings, and uplifting for thousands who came for the divine touch from God. 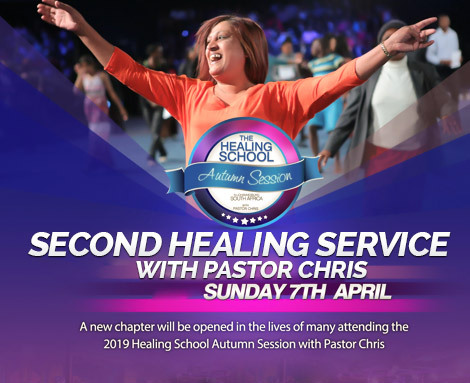 The second healing service of the Autumn Session 2018, commenced with thousands who journeyed to the Healing School for the divine touch that was sure to alter the course of their lives and circumstances. 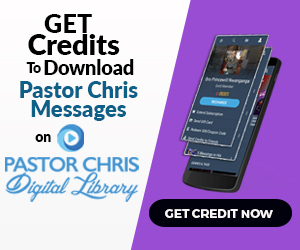 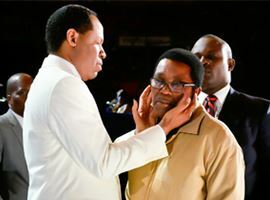 In the auditorium were partners and ministers of the Gospel who came to witness the power of God in the healing ministry of the man of God, Pastor Chris, as reflected in their expectations. 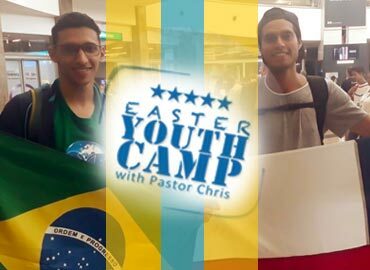 The 7th edition of the International Easter Youth Camp with Pastor Chris in Johannesburg, South Africa, commenced in earnest on Thursday the 29th of March 2018, with so much excitement and eager expectations of youths from around the world, all camped in South Africa. 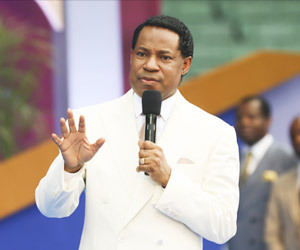 Delegates at the International Easter Youth Camp left the final session with the man of God, Pastor Chris, consumed with inspiration from all that they had learned and received, along with the greatest of all: a unique impartation of the Spirit that characterized the final meeting. 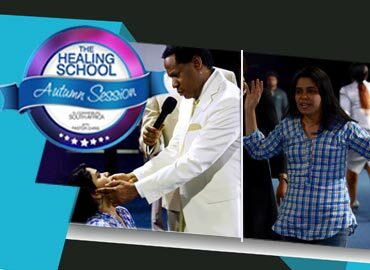 Students, ministers, partners and youth converged at the Healing School to experience the power of Christ to witness extraordinary miracles that characterized first healing service of the Healing School Autumn Session 2018. 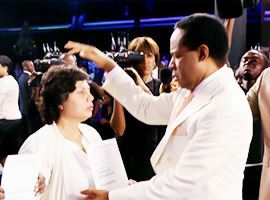 It was on a glorious Easter Sunday when cancers, diabetes, infertility, heart diseases, blood conditions bowed to the name of Jesus. 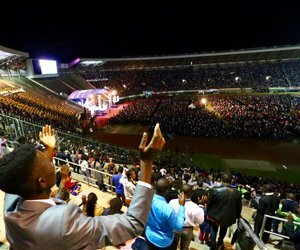 Many souls were saved also on that day, the same day marked for the commemoration of the magnificent resurrection of the savior of the world- the Lord Jesus Christ! 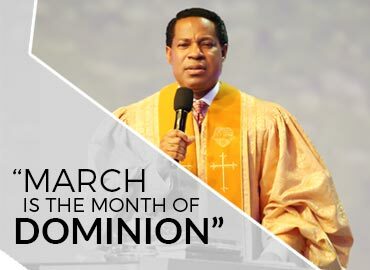 By divine ordinance, the April 2018 Global Communion Service coincided with the day set aside throughout the world to celebrate the resurrection of Jesus at Easter- Sunday the 1st of April 2018. 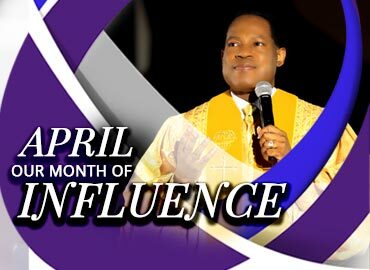 After members of the body of Christ in various continents kicked the month of with communion, the BLW President announced the prophetic word for April 2018, calling it 'the Month of Influence'! 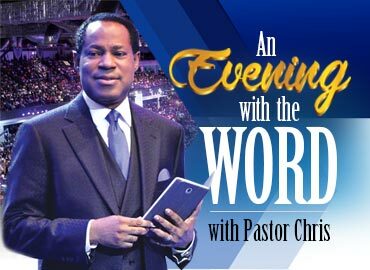 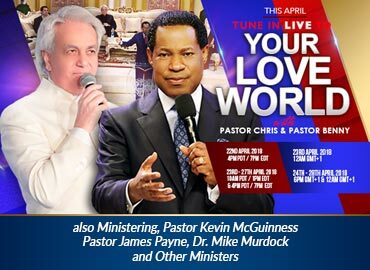 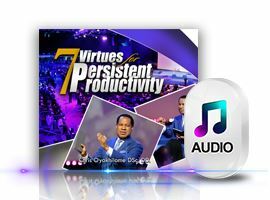 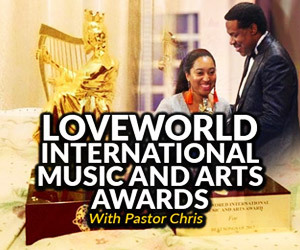 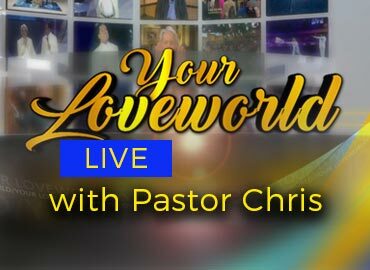 The first 'An Evening with the Word with Pastor Chris' in the Year of the Supernatural, was concluded at the prestigious Loveworld Convocation Arena, which was the venue where members of Christ Embassy Lagos Virtual Zone and other Christ Embassy Churches in Lagos gathered for three exciting hours, under the teaching ministry of the man of God Rev. 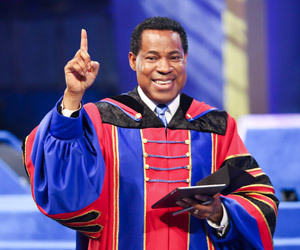 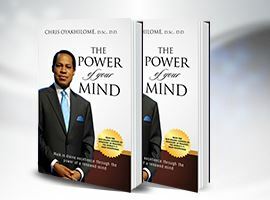 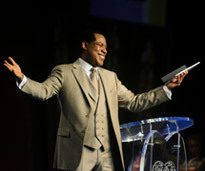 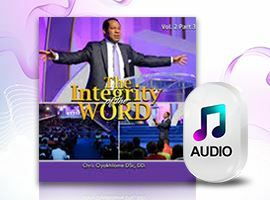 Chris Oyakhilome DSc., DD.